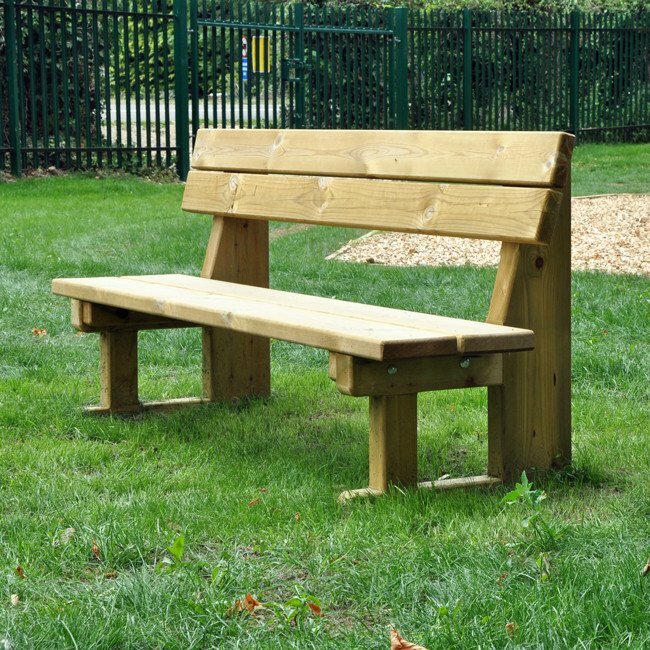 A sturdy softwood bench suitable for any play area, park or amenity area. 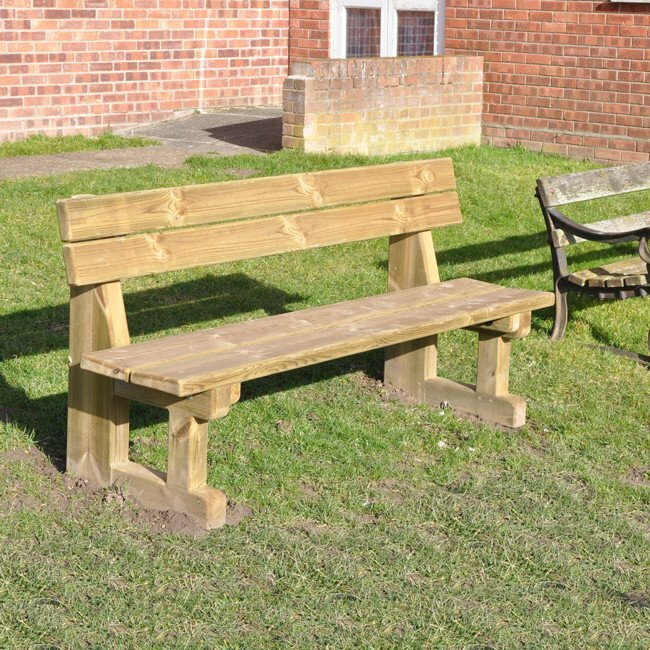 Our best selling traditional park bench is manufactured from heavy duty pressure treated softwood and measures 1.800m long x 550mm wide. 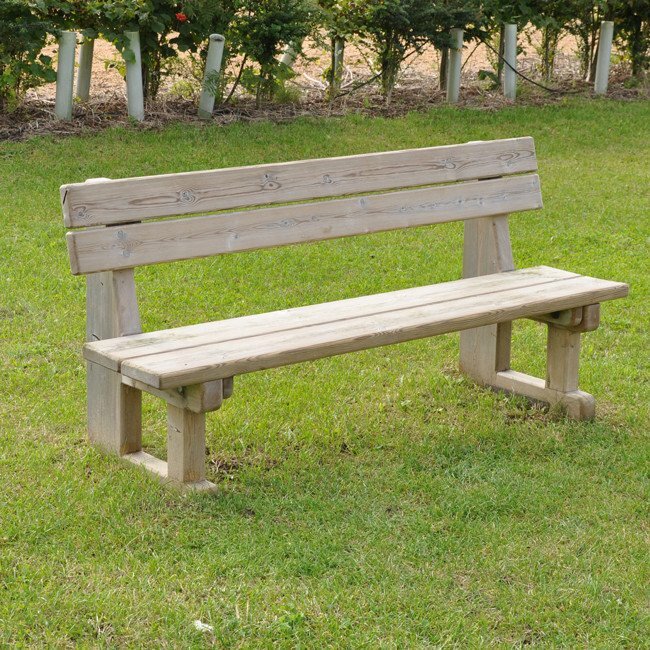 Great for parks and environmental areas.